Black dust in orbit cascades down like a parachute, bricks on my shoulders, this gravity hurts when you know the truth. With sold out debuts in Los Angeles and New York City, Gallant’s unparalleled voice has captured the attention of tastemakers in the past month. Spending years to find his voice and artistry, his emergence is a testament to his tireless dedication to a unique vision and sound. With a sound described as future soul, his music bridges contemporary productions with old school songwriting and talents. 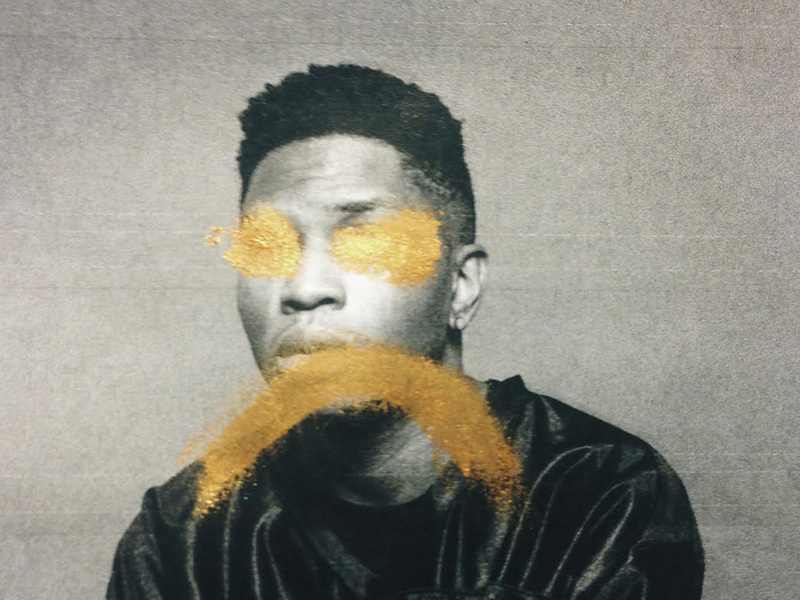 2015 has already been a stellar year for Gallant with publications like Billboard and NME labeling him as the “breakthrough artist of 2015” and “the voice that will redefine R&B.” His latest song, “Weight in Gold,” amplifies the momentum, handpicked as Zane Lowe’s ‘World’s First’ on the highly anticipated Beats 1 radio show. Showcasing sultry vocals with a beautiful blues instrumental, the newest ballad is the esteemed curator’s choice as potentially the next breakout star in music, drawing comparisons to the great vocalists of our time. Coverage from publications like Fader and Entertainment Weekly catapulted the song into a trending topic on Twitter as the public’s reaction was equally vociferous in their support for the standout Los Angeles artist. From the same record label Mind of a Genius that also broke last year’s Grammy-nominated darling ZHU (with whom a collaboration is in the works), Gallant is establishing himself as the artist to watch for the remainder of the year. From the stunning ‘ Open Up’ to “Talking In Your Sleep” , he shows no signs of stopping his output of brilliant works yet.